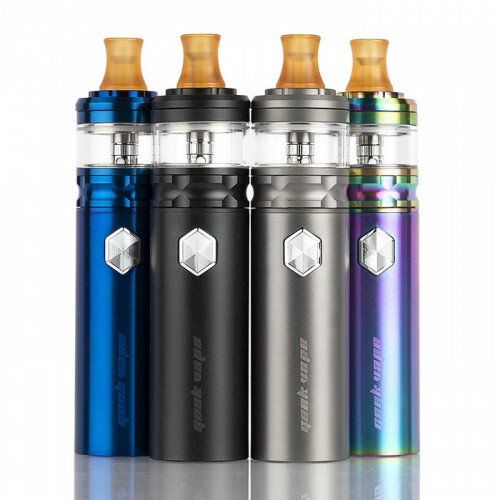 The Geek Vape FLINT All-in-One Starter Kit is the ultimate vape pen kit optimized for Nic Salts and MTL vape style, integrating a 950mAh rechargeable battery with three different voltage output to pair with an advanced NS Coil System. 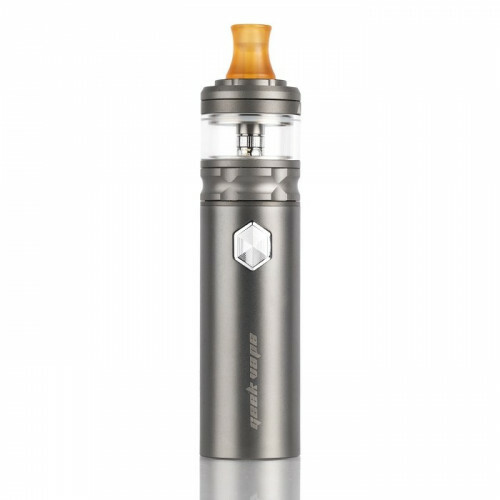 Crafted with simplicity in-mind, the Geek Vape FLINT Kit measures a compact 22mm base diameter with ergonomic design -- fully operational via a single hexagon firing button. 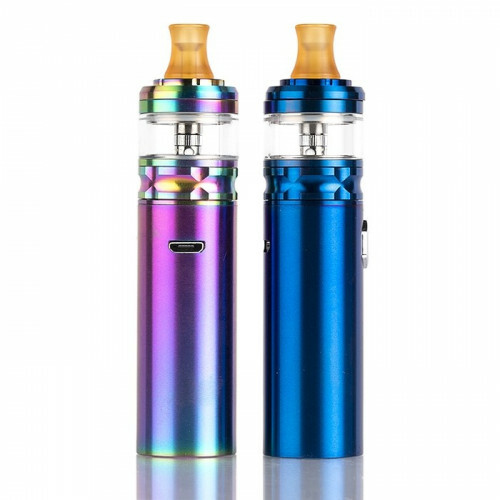 The FLINT is equipped with an internal 950mAh battery, powering the device with three different Voltage Output Modes in the following range: 3.2V, 3.5V, and 3.8V. A full suite of safety protection along with intuitive LED battery light indicator provides easy-to-use experience. The atomizer section features the new 1.6ohm NS Coils, catering to both regular E-Liquid in MTL mode and special nicotine salts E-Liquid. The FLINT Tank comes with a dynamic AFC ring, featuring five different airflow sizes for the most customizable feature.